Tokenize everything and make a more liquid world. People create tokens which reduce transaction costs through immutable records of ownership, and make them tradable. ECW is cryptocurrencies wallet for Web. The beta supports Ethereum and ERC20 tokens on Rinkeby testnet now. You can create your wallet in one click and send ETH and tokens. TimeCoin that quantitatively evaluate the value of personal time aiming to implement the new way of working, and decentralized platform based on blockchain. 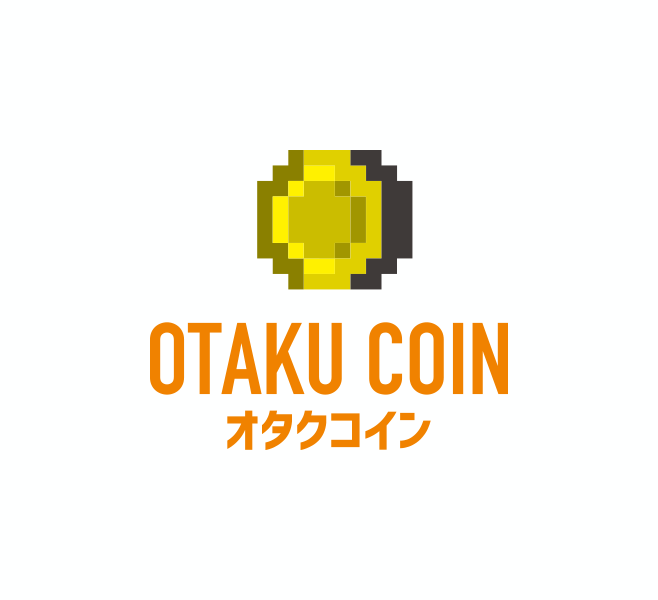 Otaku Coin is an anime, manga, and game-oriented “community currency” that aims to bring more joy to people’s otaku life. We offer advice on blockchain application developments based on an analysis of your ideas. We will assess the potential of blockchain technology in your company and discuss possibilities of optimization. Additionally, we can support your ICO/STO. We provide you with the programming of blockchain applications including smart contracts development, web/mobile frontend development, backend development and infrastructre. We provide the results of our cutting-edge research in the fields of cryptocurrency and distributed ledger technology and blockchain related ecosystems carried out by our own experts.